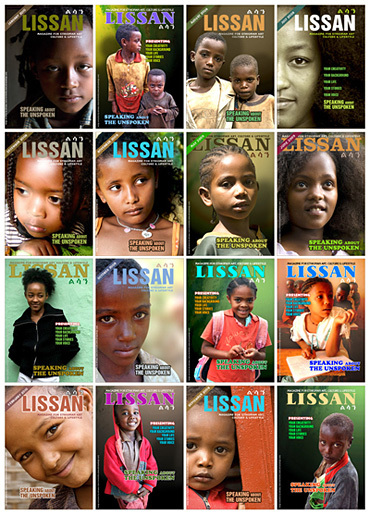 Their faces, their genuinely inspecting eyes and their non-faked smile have given Lissan a refreshing appearance. We chose children for our cover deliberately because they symbolize every positive aspect of humanity and undying hope for the future. We are grateful about their silent companion for the last few years and are hereby obliged to create a small gallery to present these great kids in order to make them unforgettable.